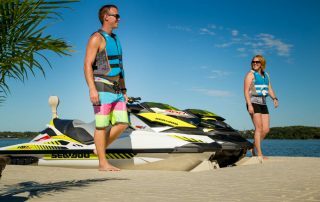 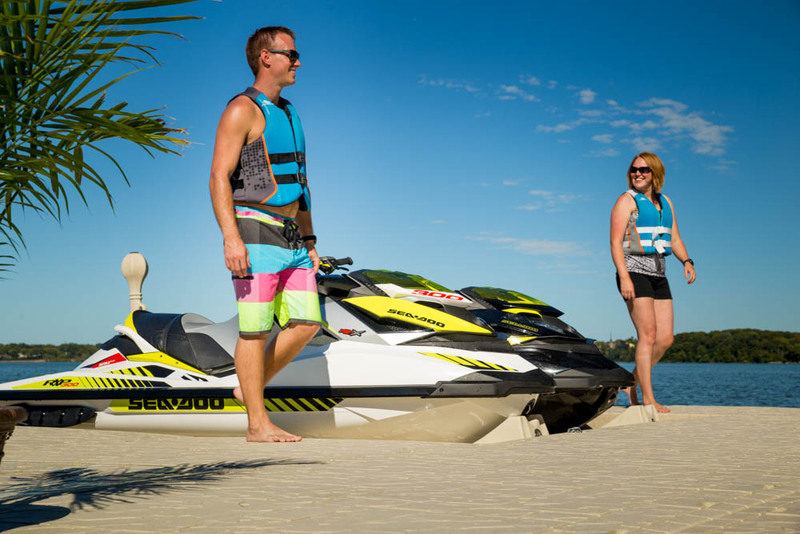 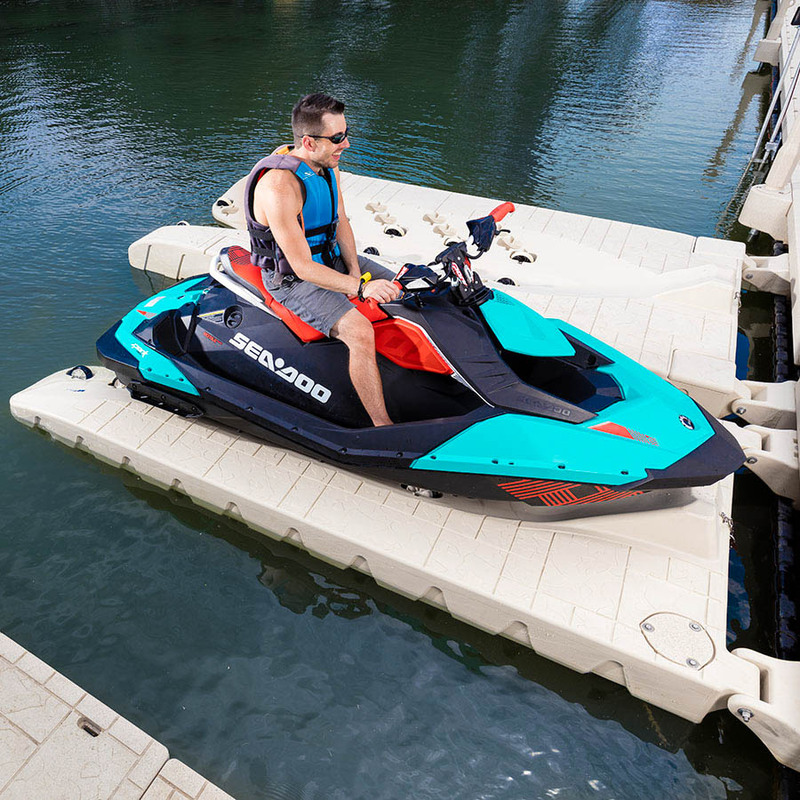 Wave Armor®’s goal from day one was to fully utilize their decades of experience to develop a product line that is not only innovative, durable and functional but also showcases a superior design element. 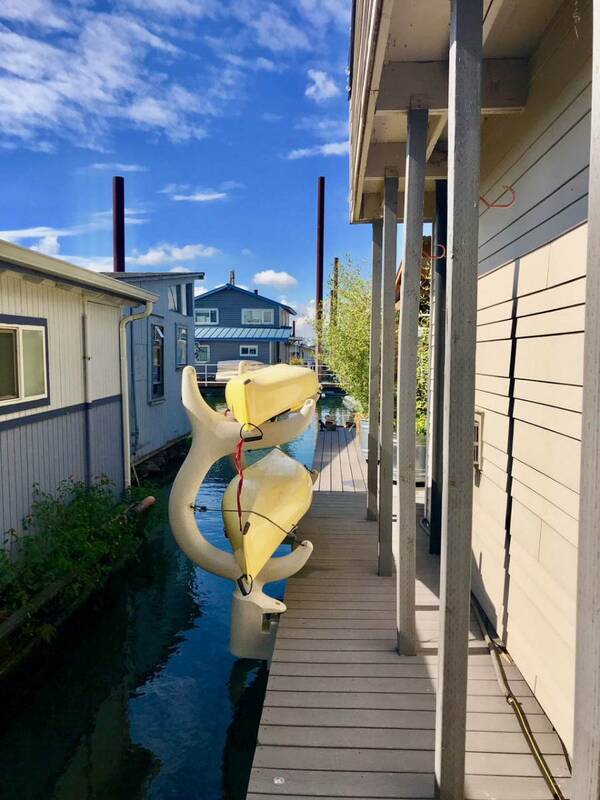 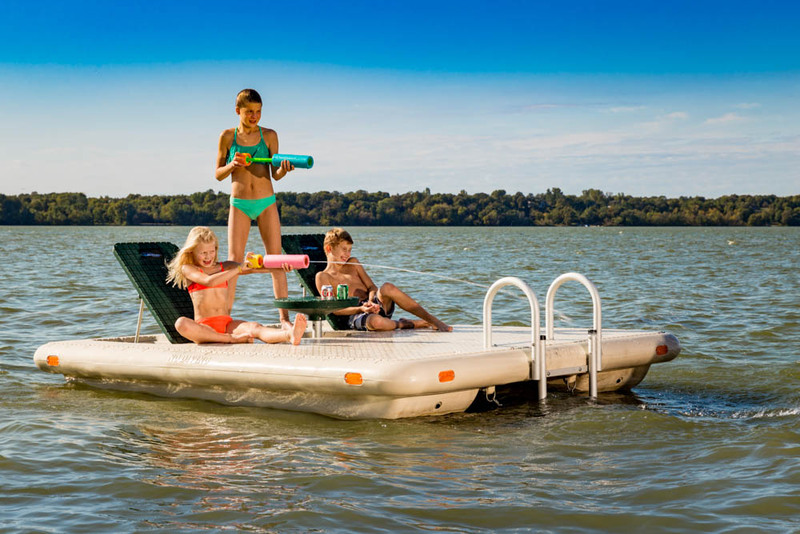 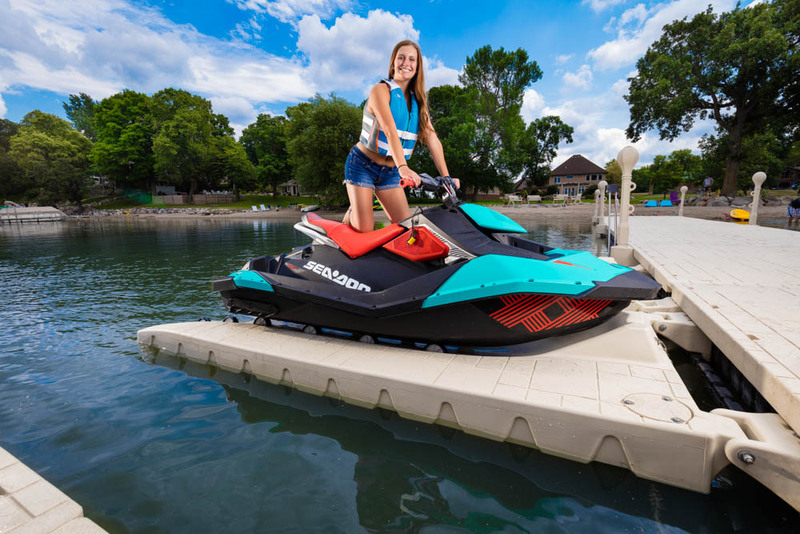 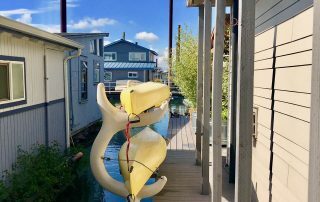 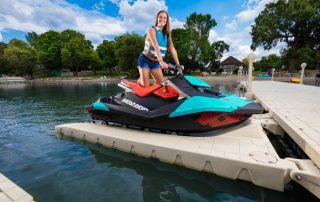 That design element is now setting the new standard in the floating dock and port industry. 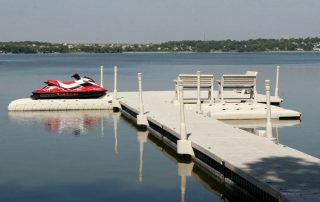 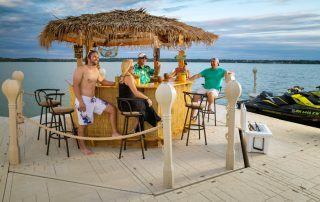 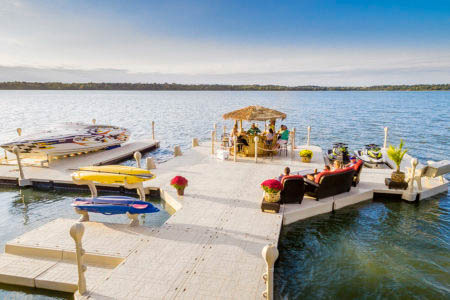 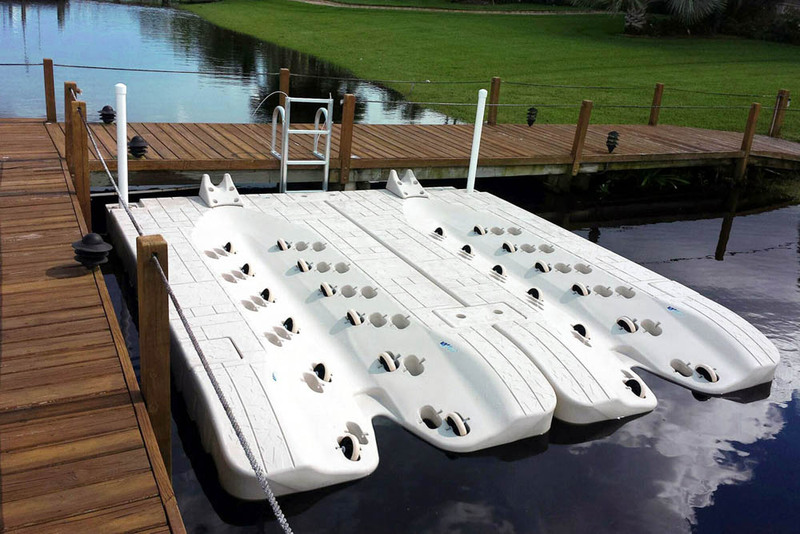 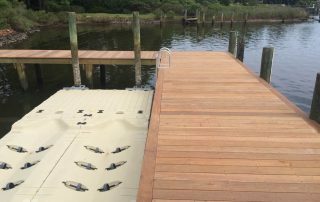 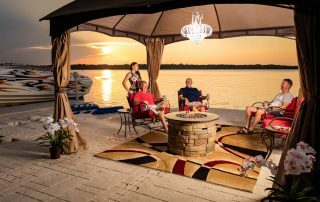 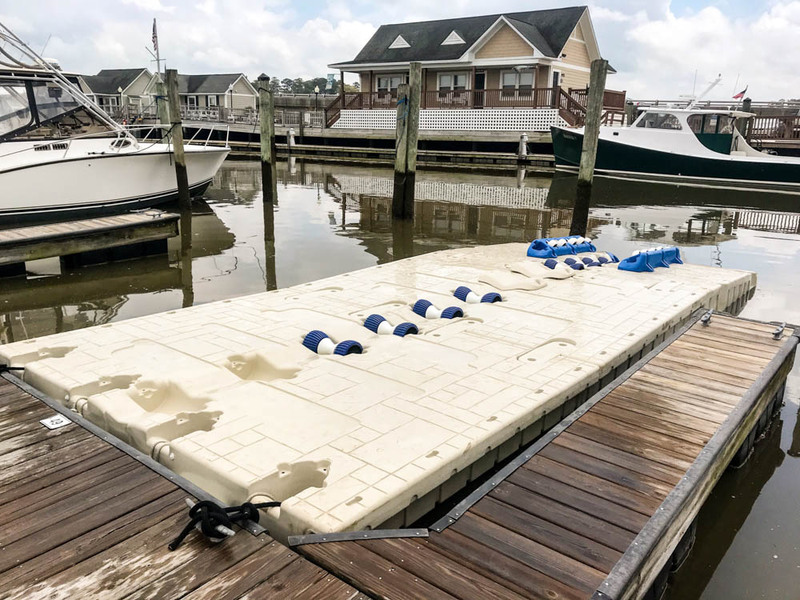 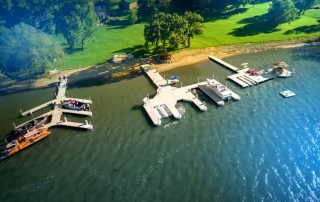 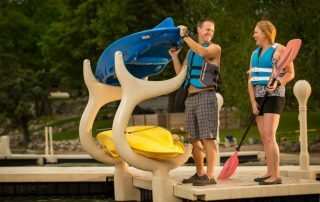 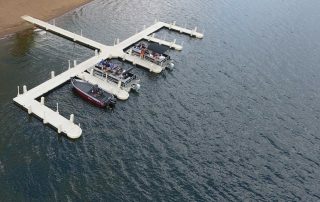 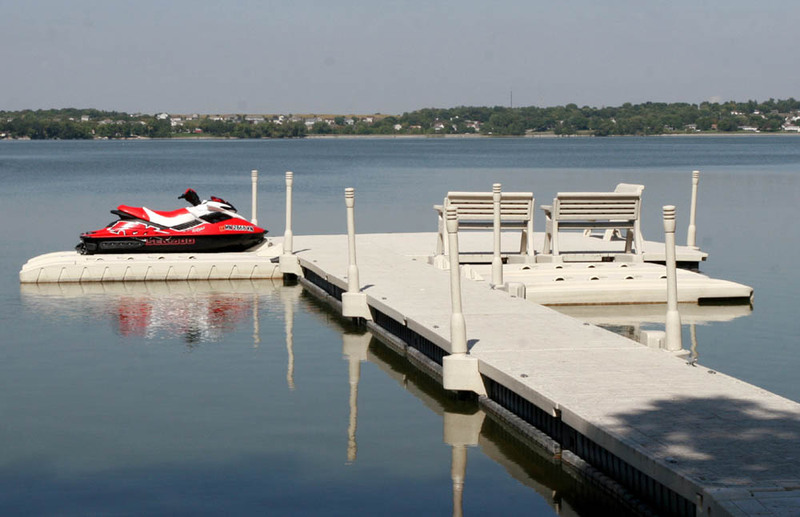 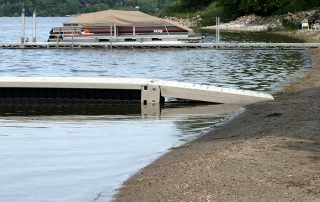 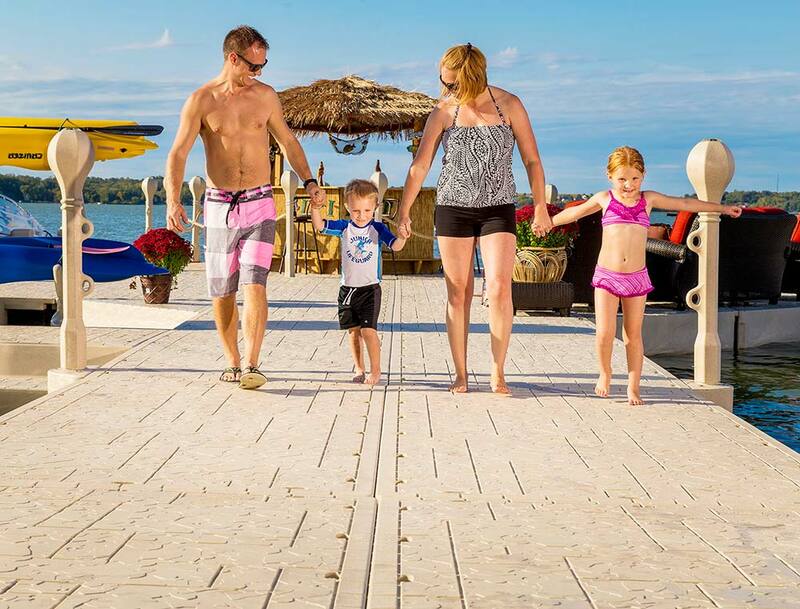 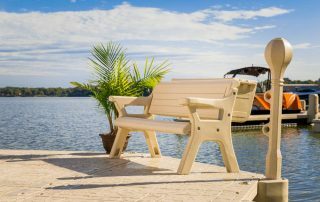 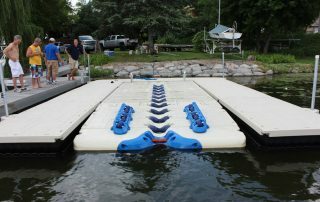 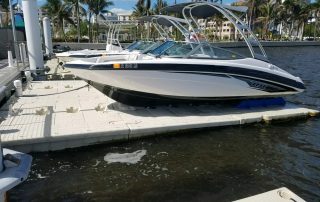 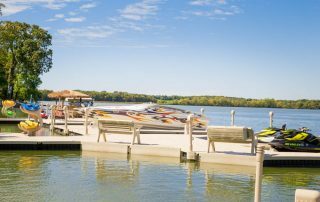 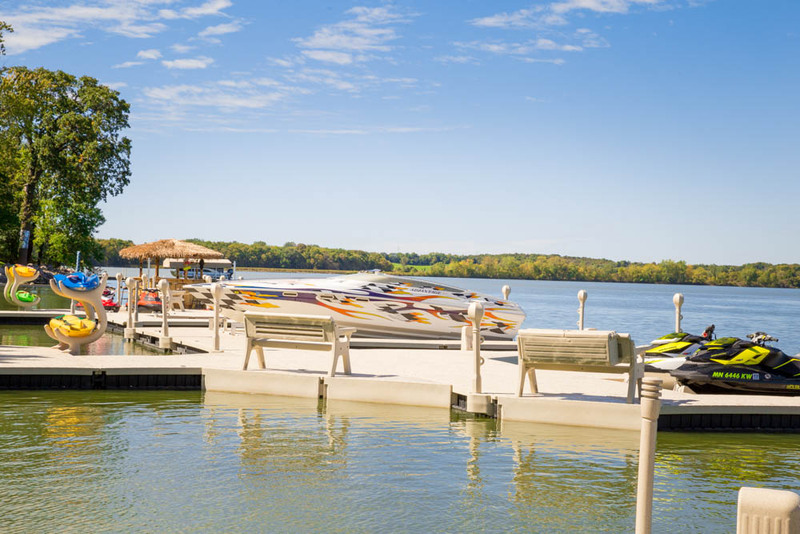 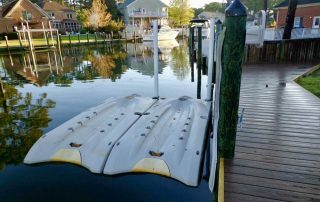 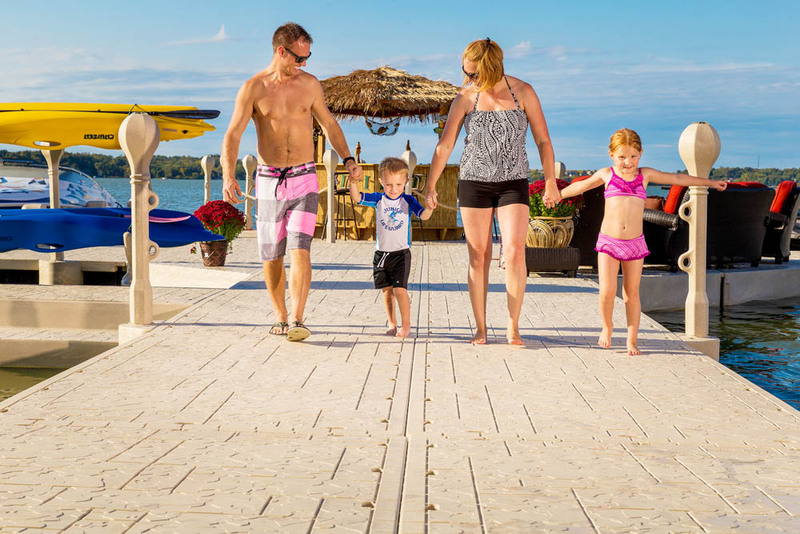 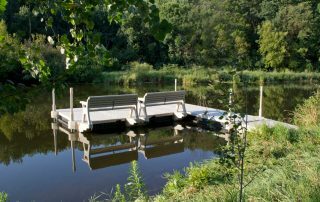 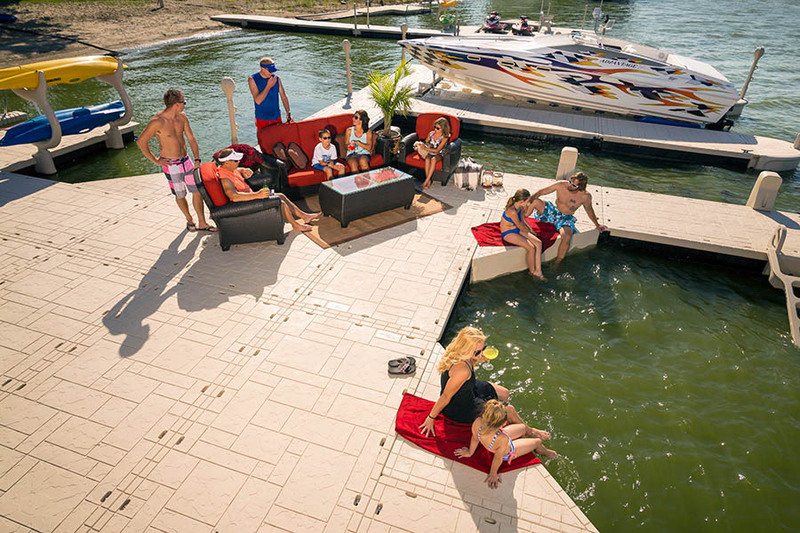 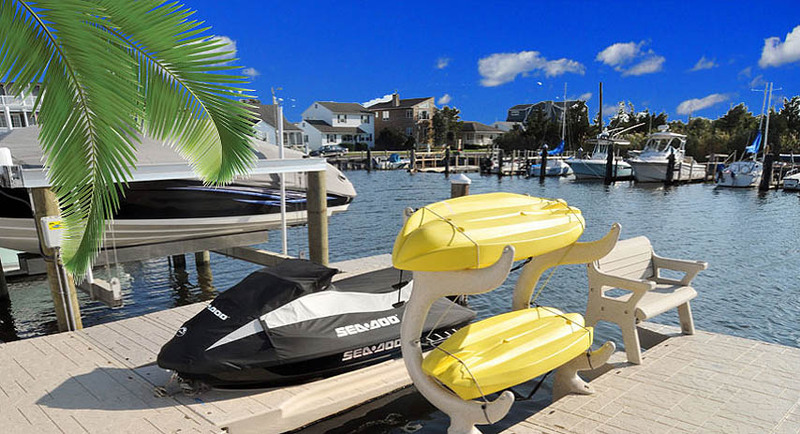 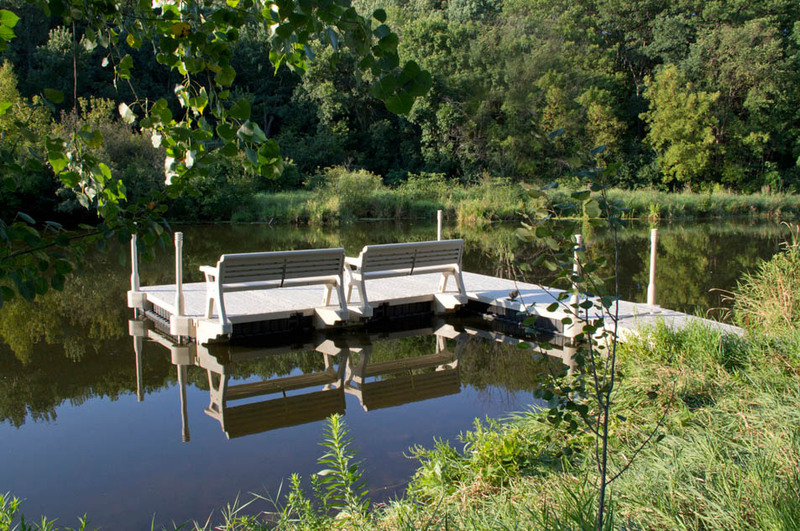 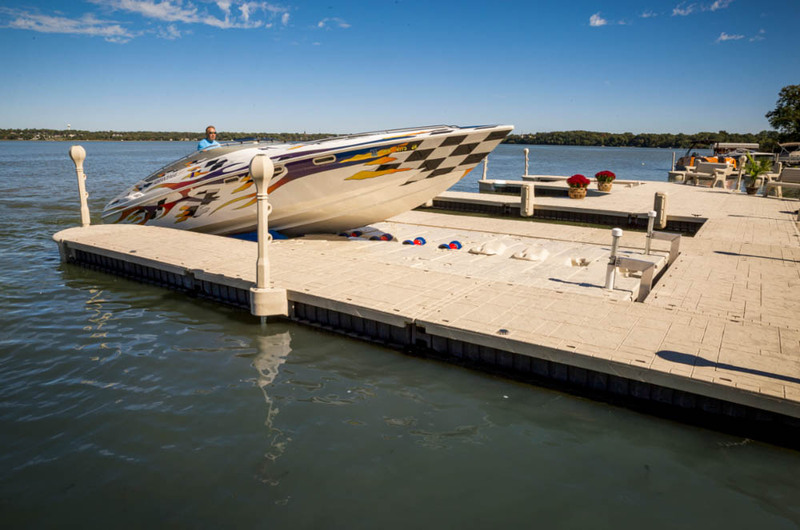 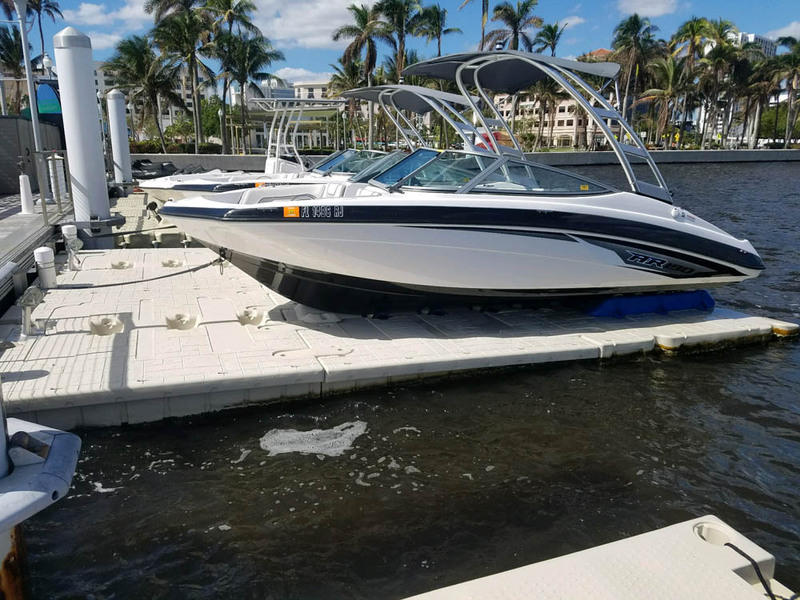 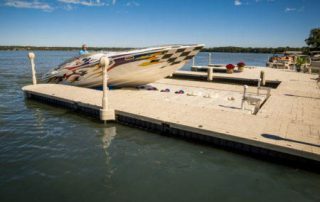 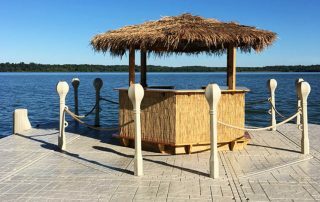 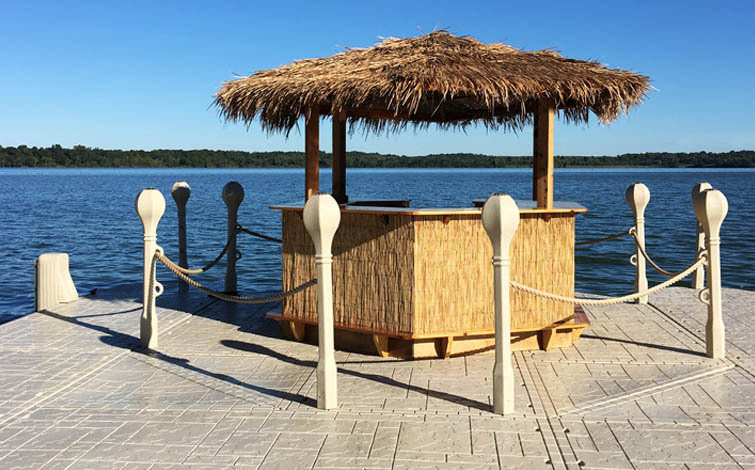 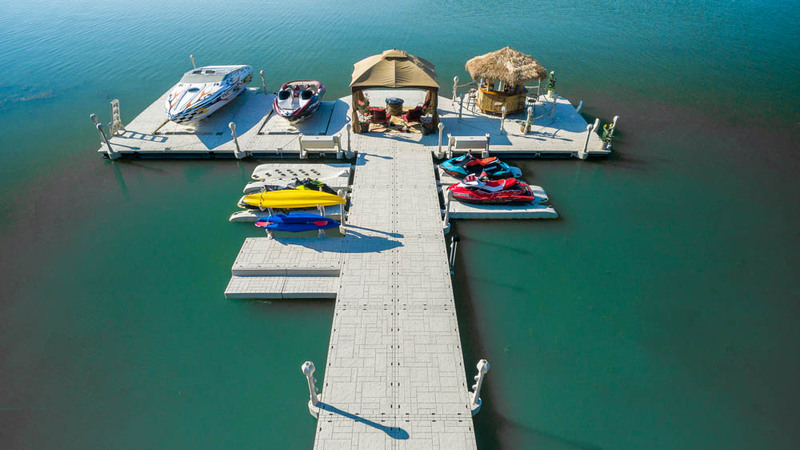 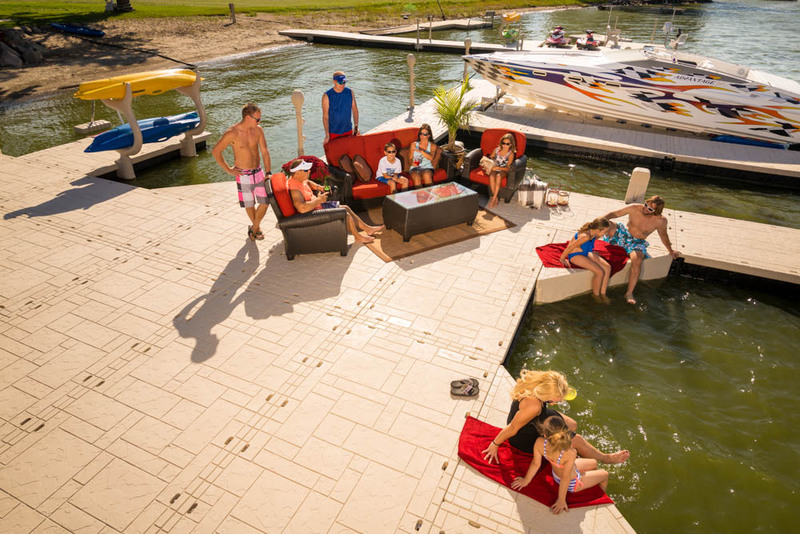 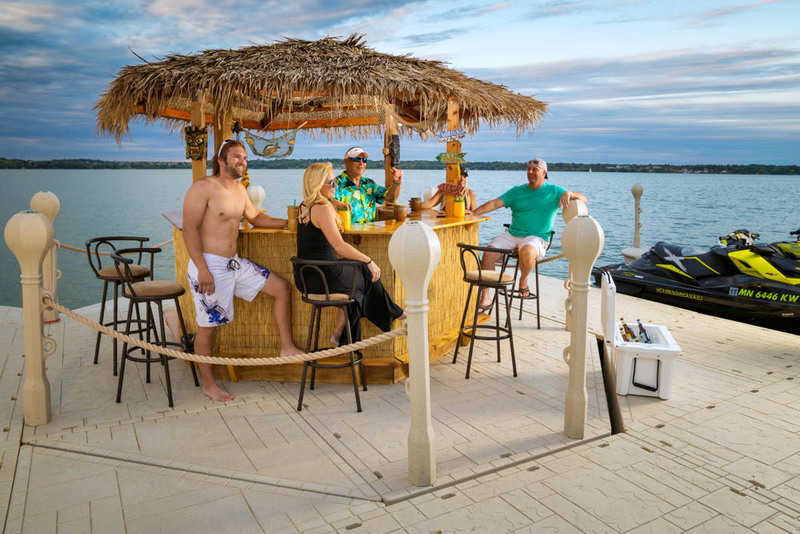 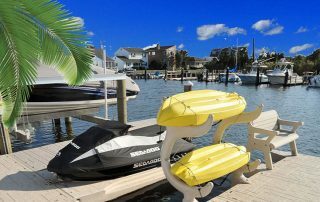 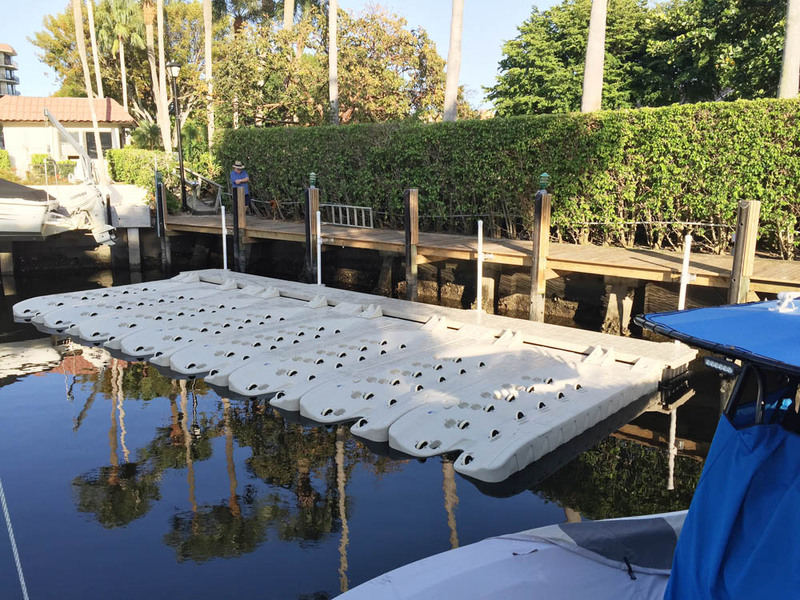 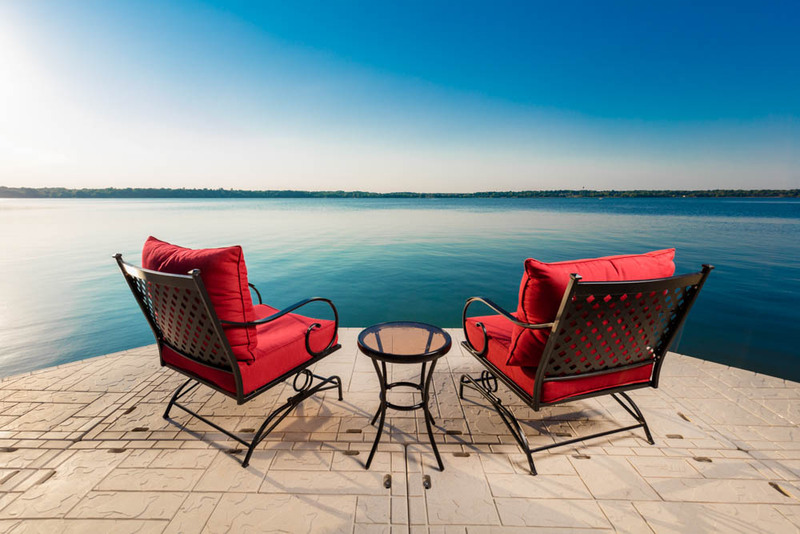 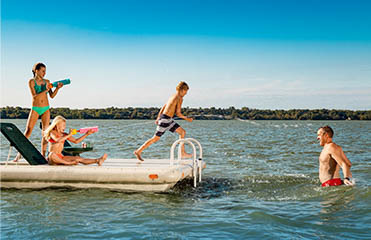 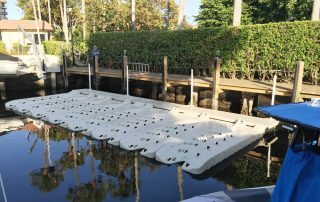 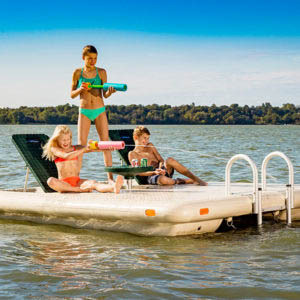 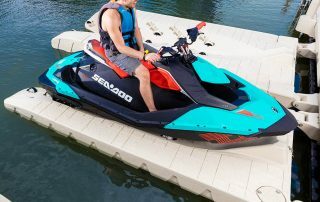 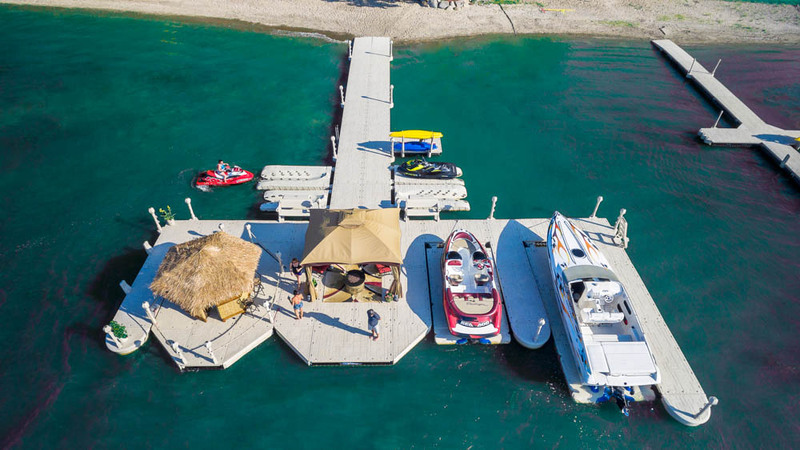 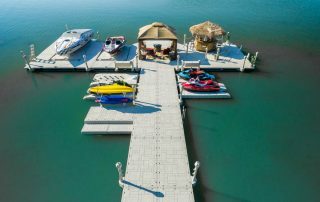 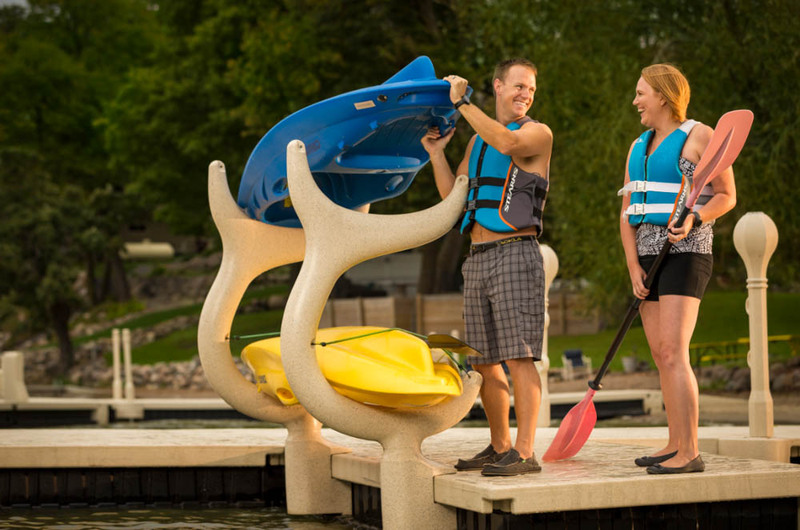 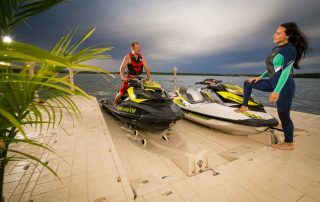 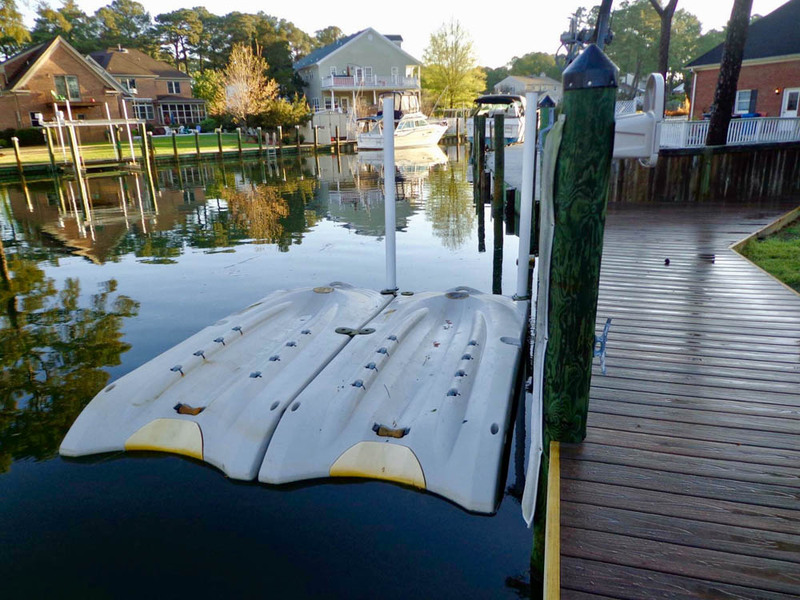 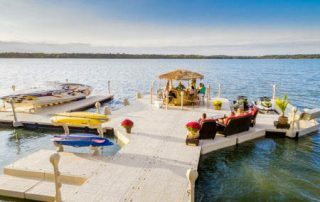 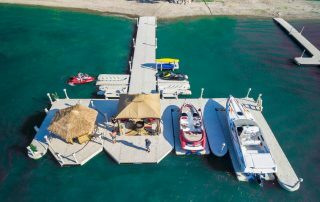 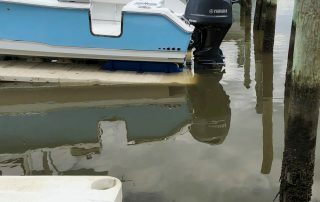 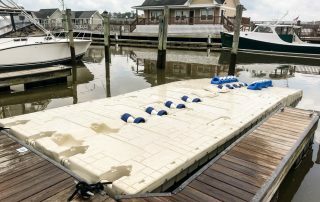 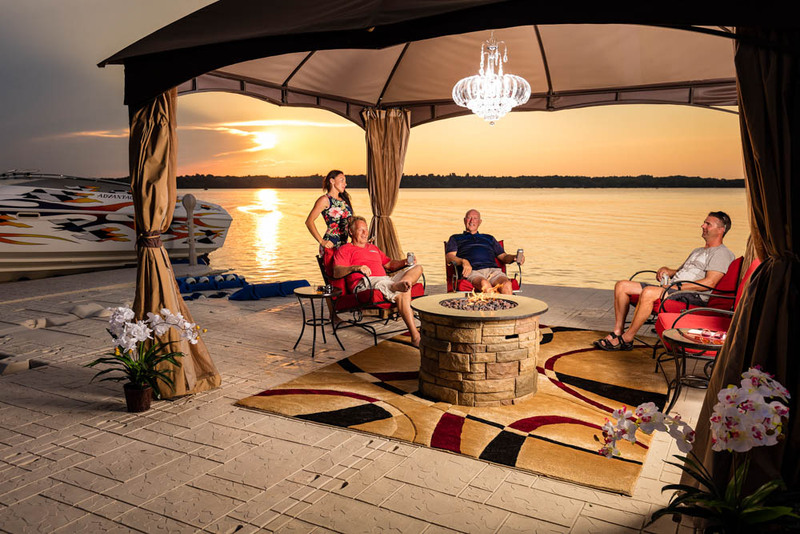 While most floating dock systems on the market today are, at best, functional and utilitarian, Wave Armor® has incorporated a flagstone paver style textured finish to all of the Wave Dock™ and Wave Port™ systems and utilizes our patented H-Beam Connection system which secures sections together underneath the decks for a more dynamic and clean flowing topside surface. 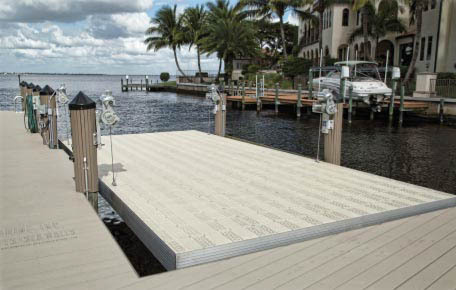 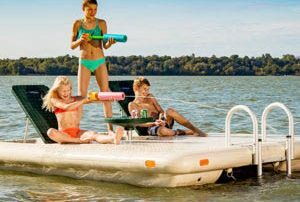 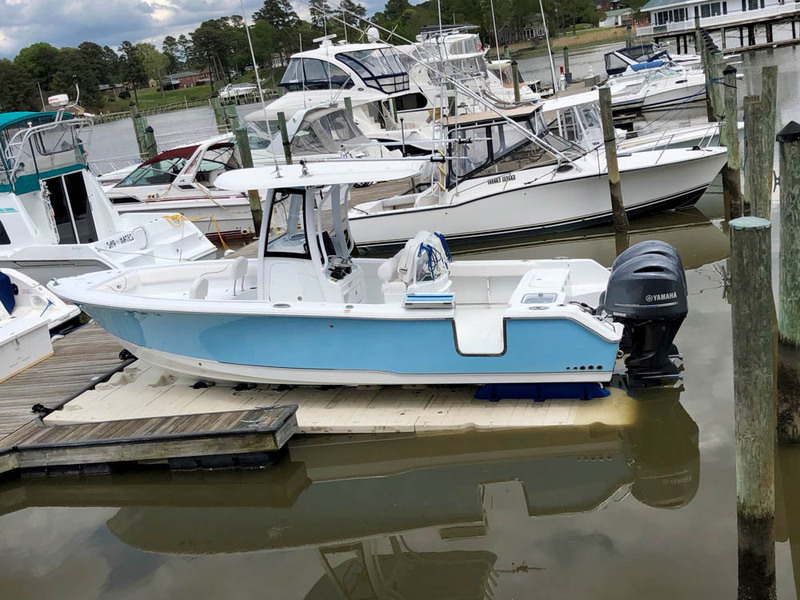 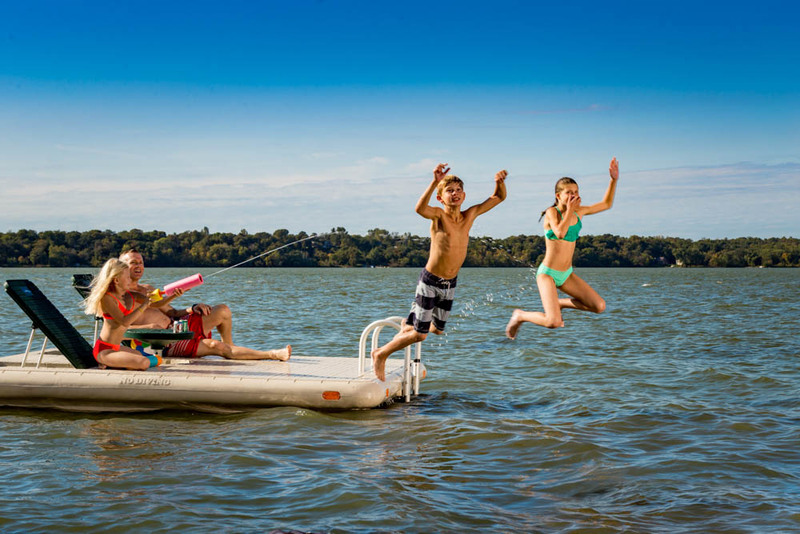 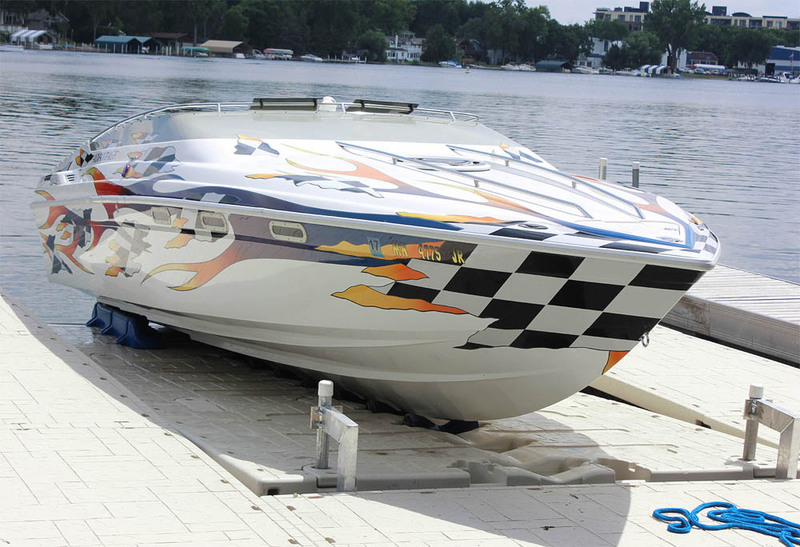 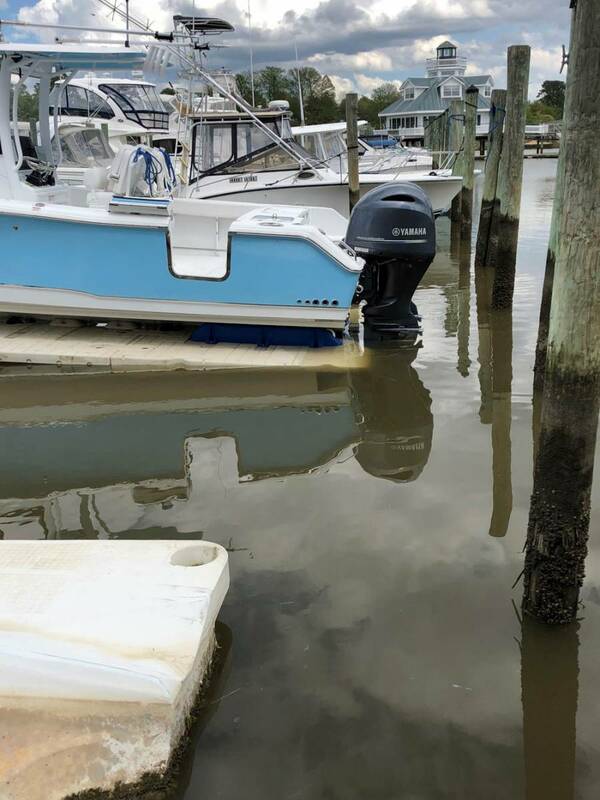 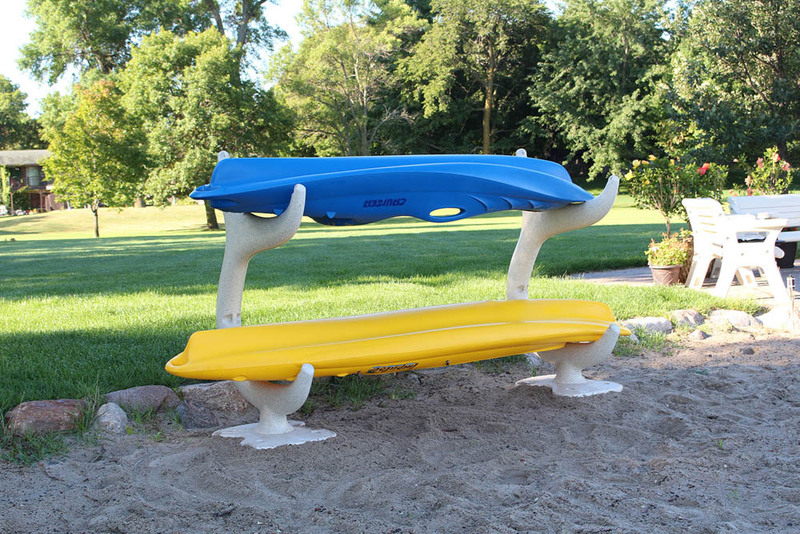 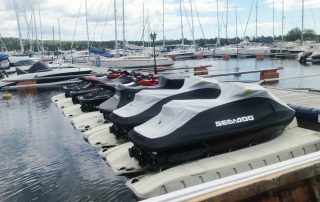 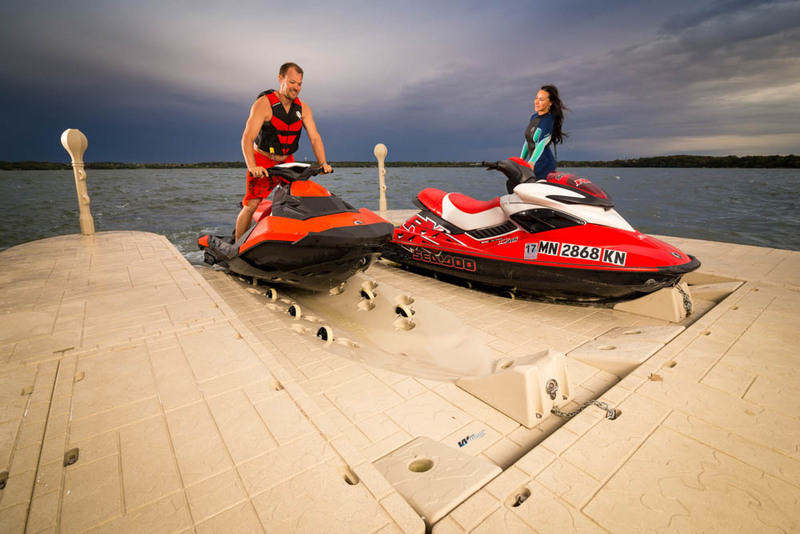 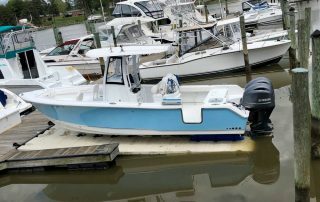 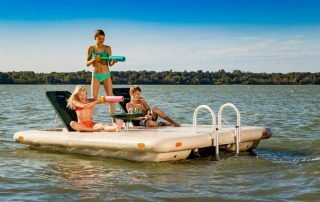 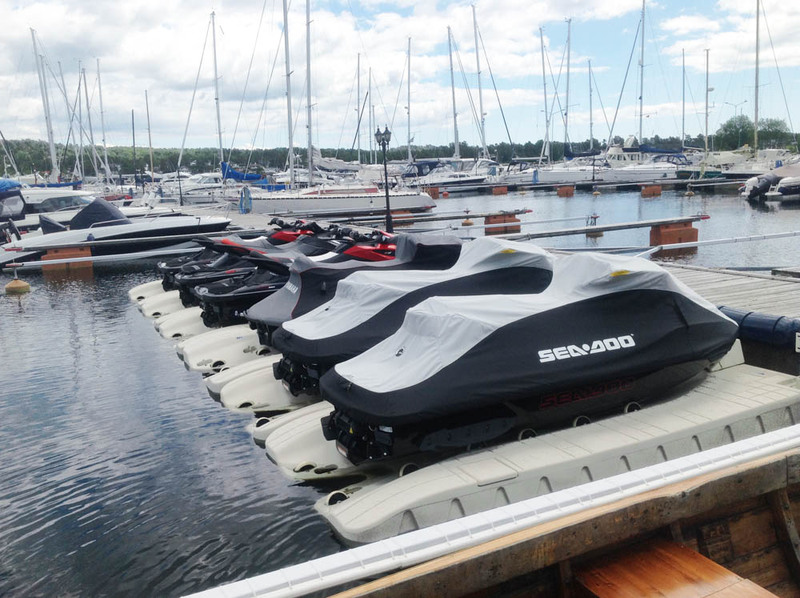 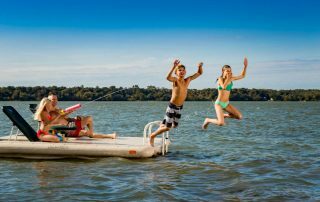 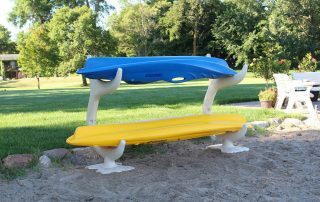 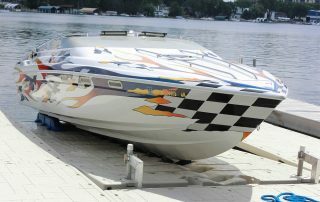 Flint Marine is proud to stand behind and on their many product solutions.